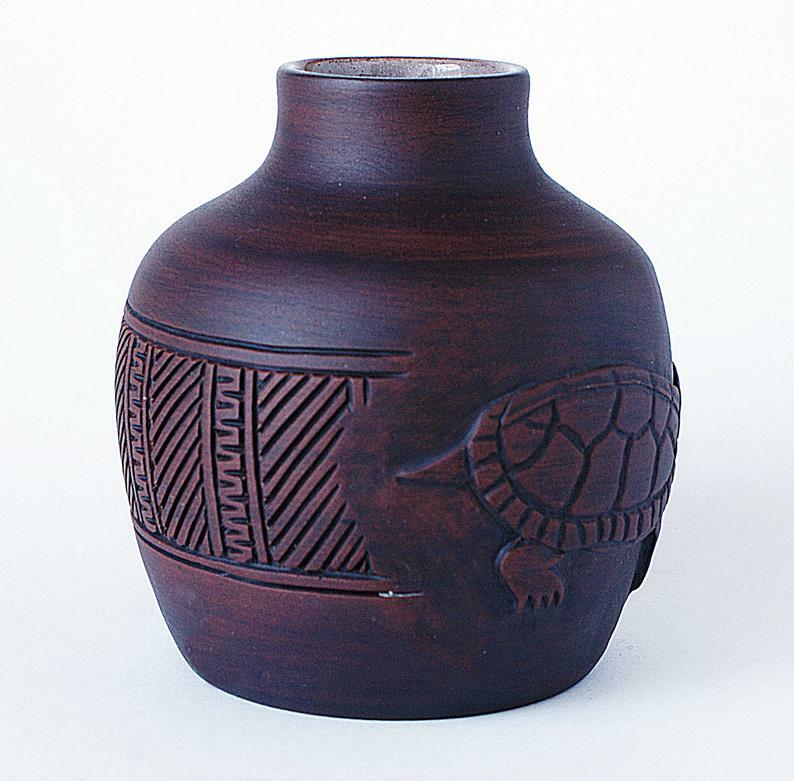 Six Nations Pottery, Mohawk Kanyengeh Canada. 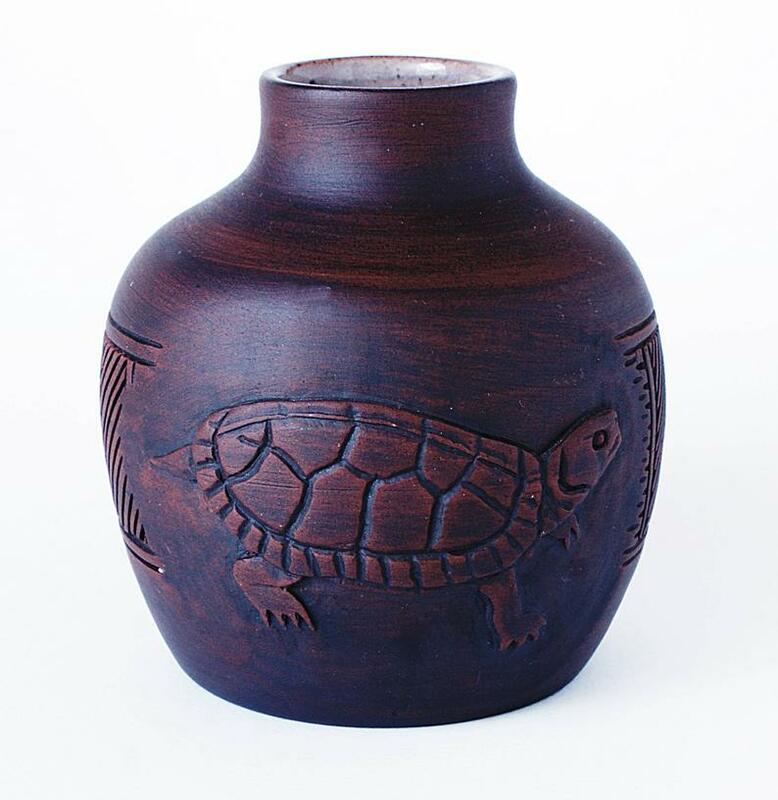 Lovely 1970s Six Nations Pottery Turtle Vase by Darlene Smith, Turtle Clan, Mohawk Kanyengeh Canadian Ceramics. 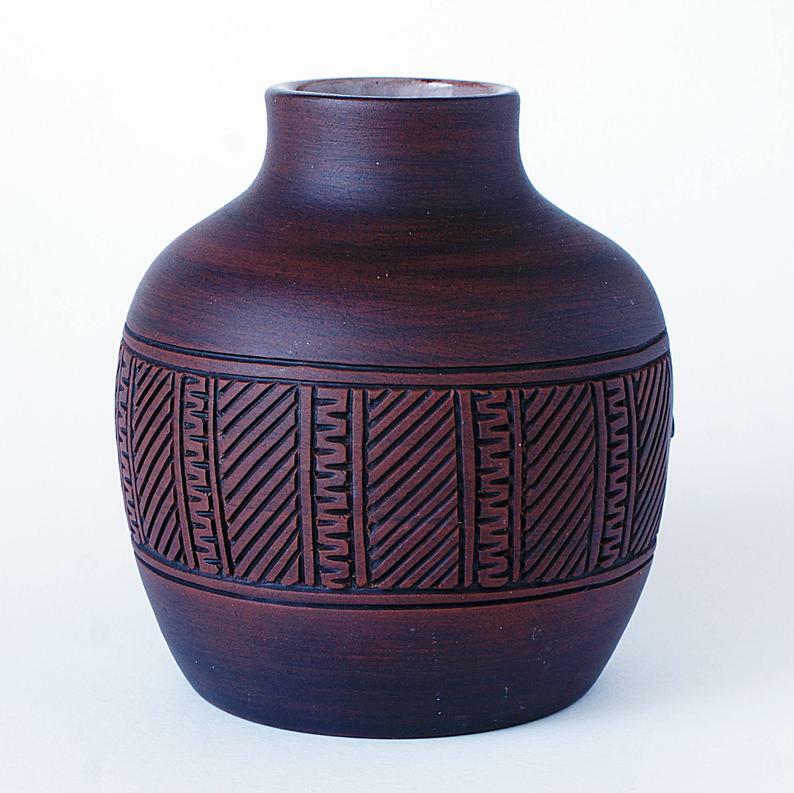 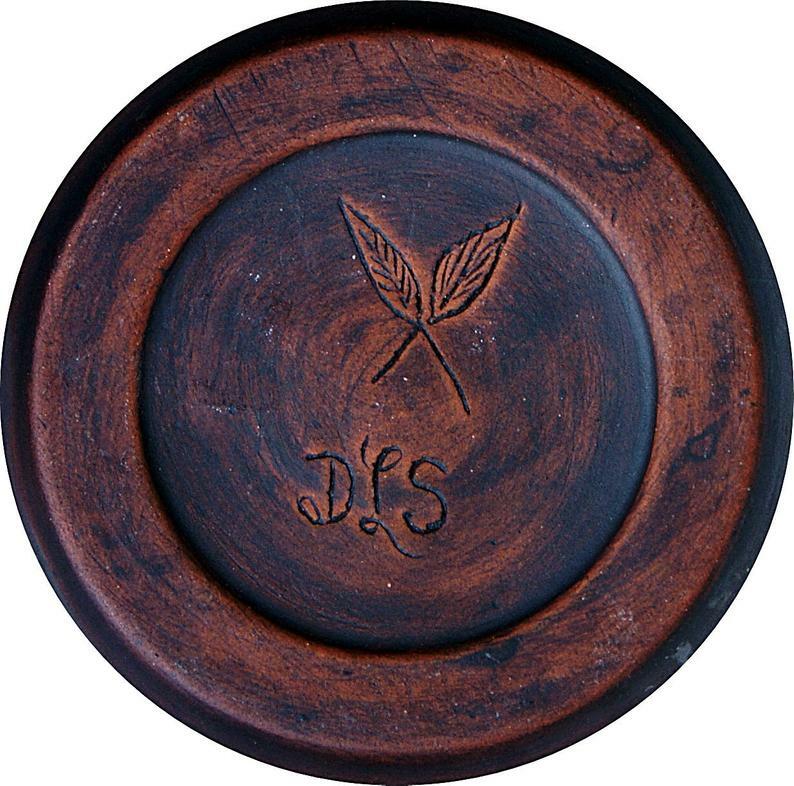 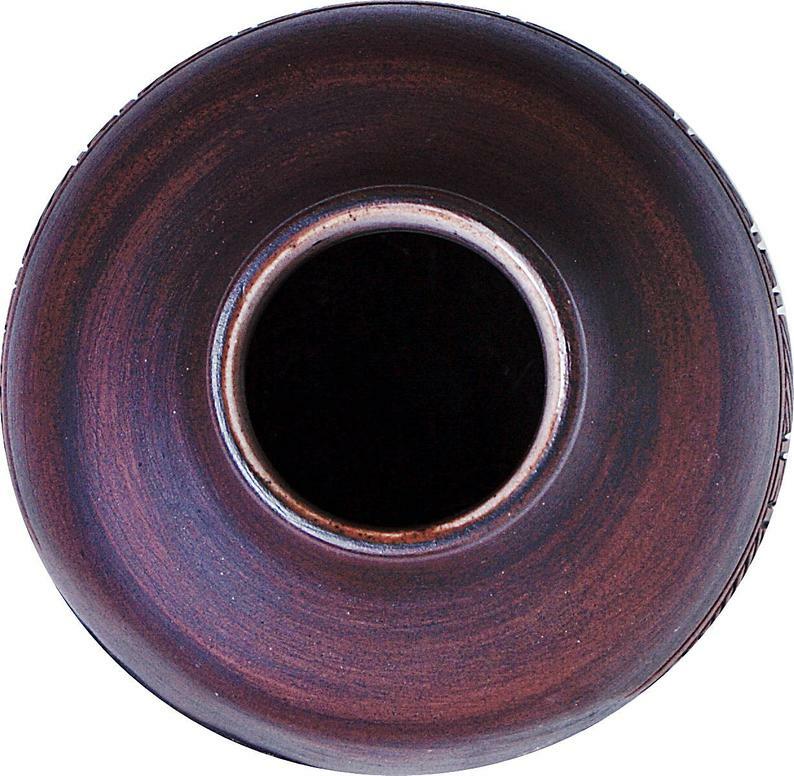 Like this pottery very much with great designs. 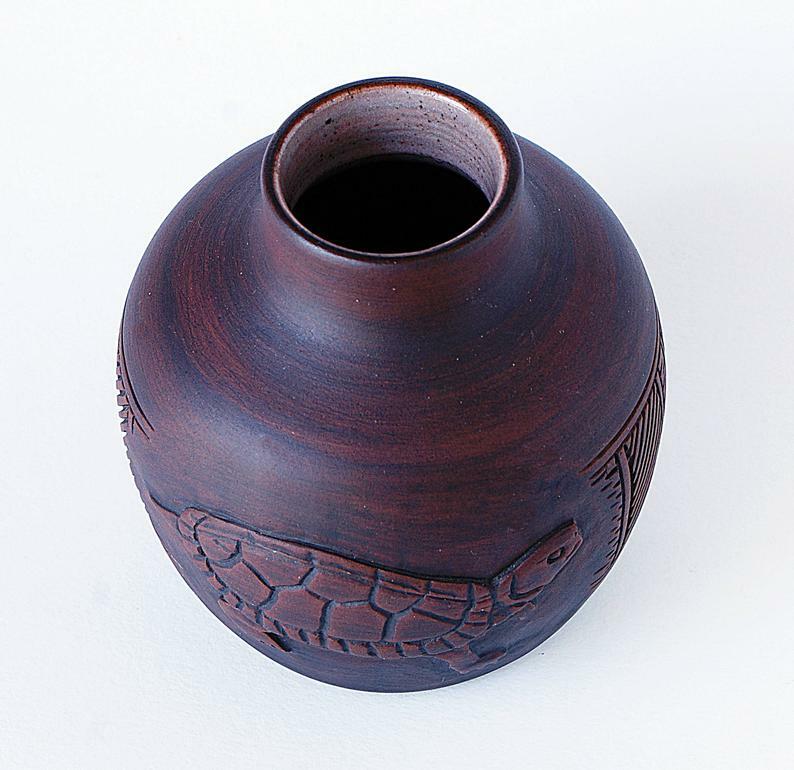 I do believe this pottery of the Six Nations is no longer operating.